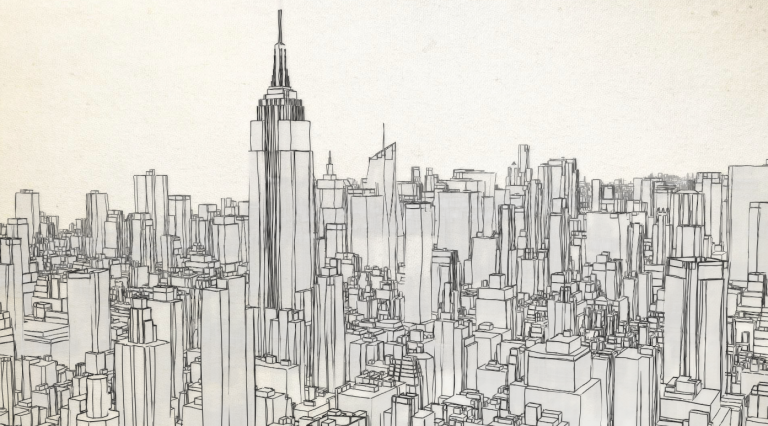 So how can you sketch your city? 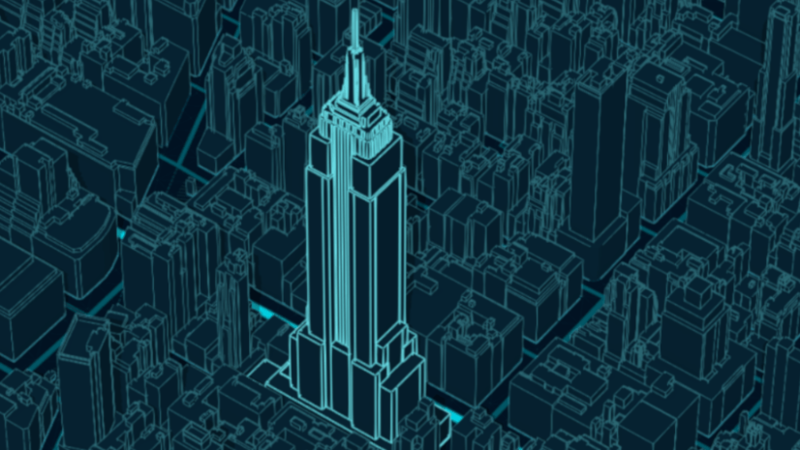 If you don’t have a 3D model of your city, search the Living Atlas for existing web scenes of cities. Get the item id of the web scene and load the application with the id as a url parameter. 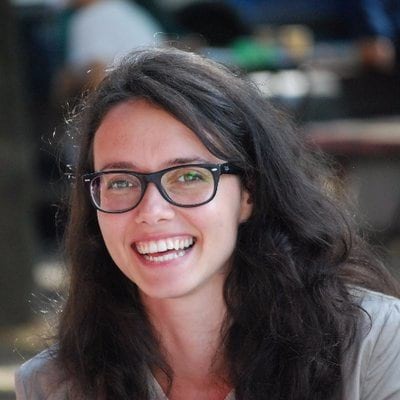 For example, if you want to view a web scene with the id of 9eea926653b84bc093760d4b08d84190 then load the application like this: https://ralucanicola.github.io/JSAPI_demos/sketch-the-city/index.html?id=9eea926653b84bc093760d4b08d84190. 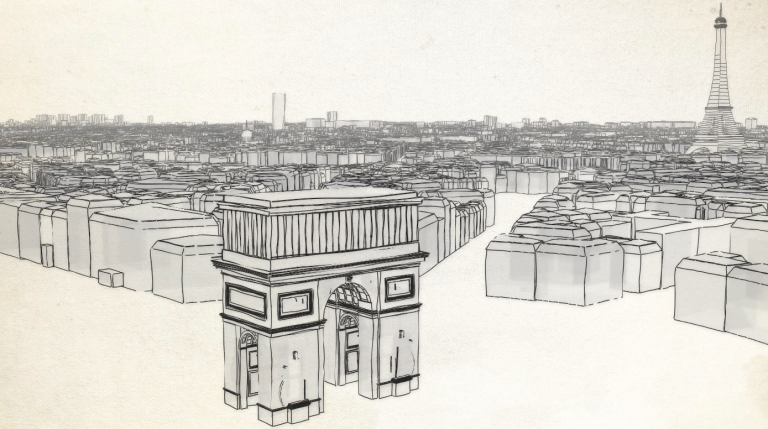 If you don’t find a web scene of your city in the Living Atlas, try to see if your city has an open data portal where they published a 3D model of the buildings. Once you save the web scene, use the web scene item id as a url parameter: https://ralucanicola.github.io/JSAPI_demos/sketch-the-city/index.html?id=your_webscene_id. How can you create this visualization? I’ve set a background image with the texture of an old paper on the document body. 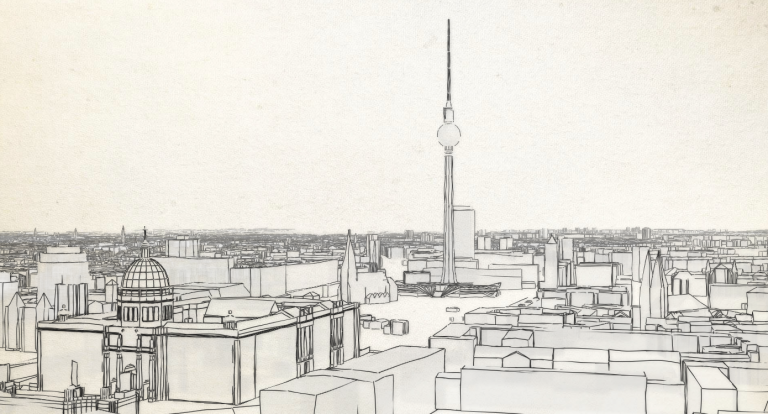 With a SceneView with a transparent background, it will look like the buildings are drawn on the old canvas. And this was the main gist of the app. If you’re curious check out the application code on Github. 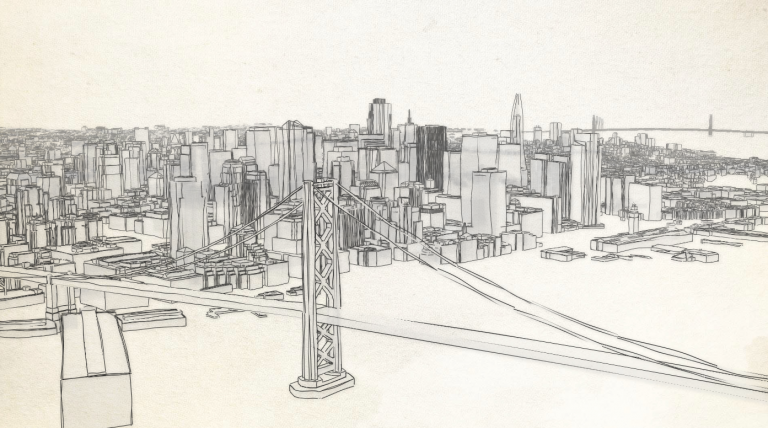 Otherwise just play around with Sketch the city app. 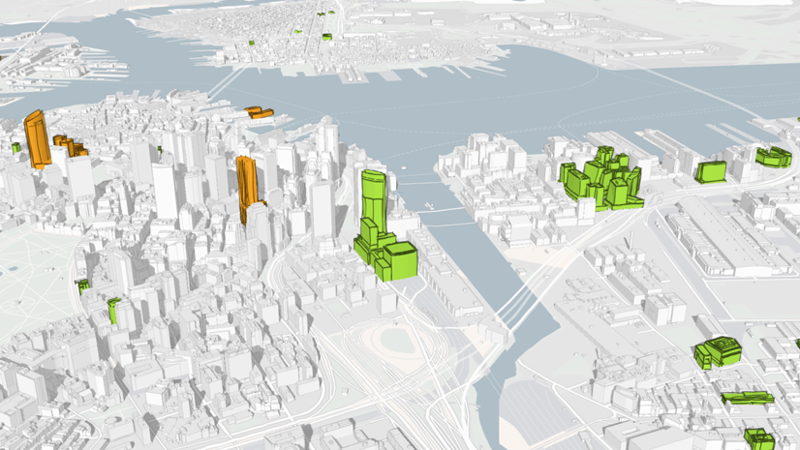 How you can use edge styles in Scene Viewer to communicate urban concepts and designs more effectively.